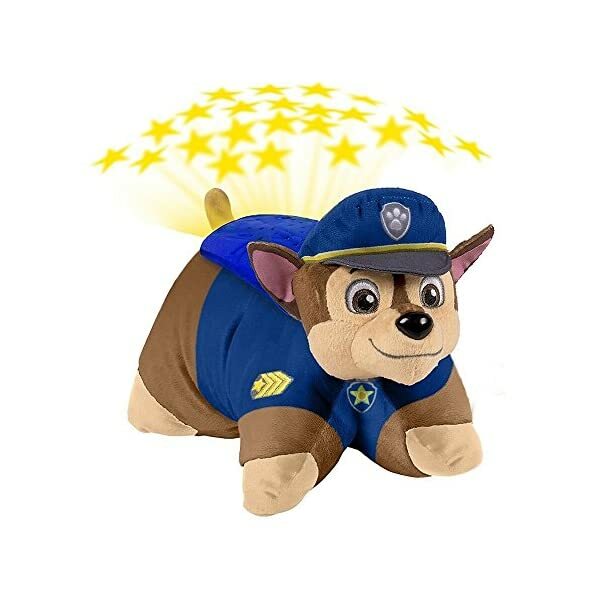 Pillow Pets has teamed with Nickelodeon to create your own favorite Paw Patrol character, Chase, as a dream lite! 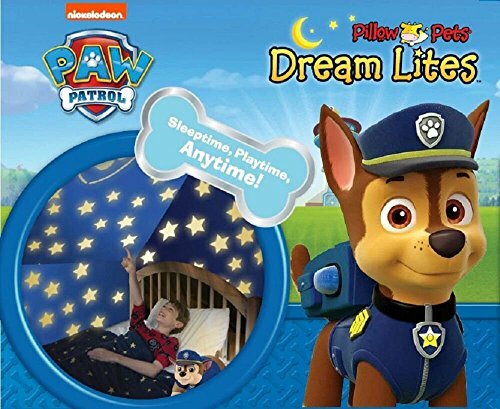 Drift off to sleep dreaming of exciting rescue adventures with the Paw Patrol Pillow Pets Dream Lites – Chase Stuffed Animal. 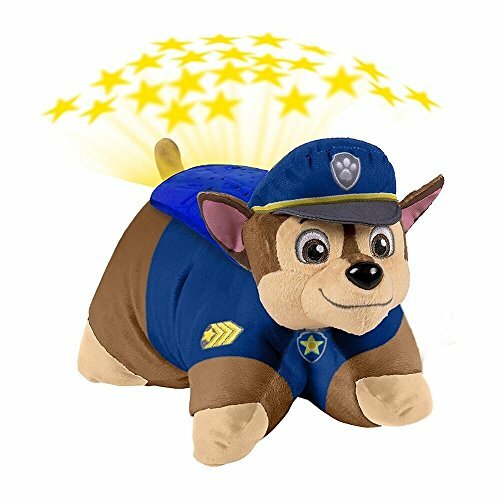 A brave pup plush toy by day and a sweet nightlight by night! 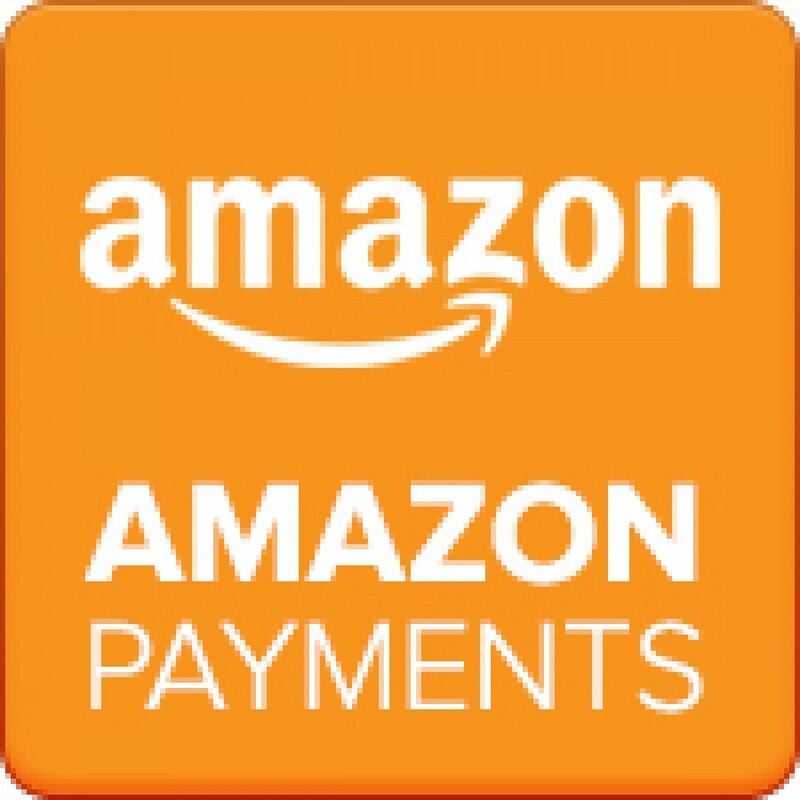 This super-soft chenille plush figure is an amazing nightlight that turns your room into a starry sky instantly with a press of a button. Soothing lights create a magical and tranquil environment that helps kids ease into a restful sleep. 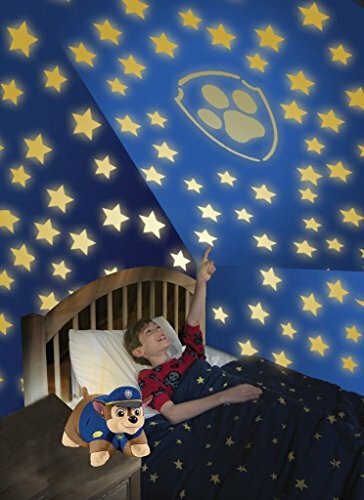 The Paw Patrol icon is also project along with the stars letting little ones know that they are not alone as they drift off to sleep. The starry display alternates 3 soothing colors -amber, blue, and green, to keep you company as a nightlight, or to brighten up the ceilings and walls of a room. Parents will appreciate the built-in timer that shuts the dream lite off after 20 minutes. The popular series, Paw Patrol, is a CG-animated, action-adventure preschool series starring a pack of six heroic puppies led by a tech-savvy 10-year-old boy named Ryder. When trouble strikes Adventure Bay, these heroic pups are there to save the day with a unique blend of problem-solving skills, cool vehicles, and cute doggy humor. From Marshall, the firedog, to Chase, the police pup, and Skye the High flying’ Copter, each character brings unique personality and skill to the team, modeling the importance of teamwork and good citizenship. 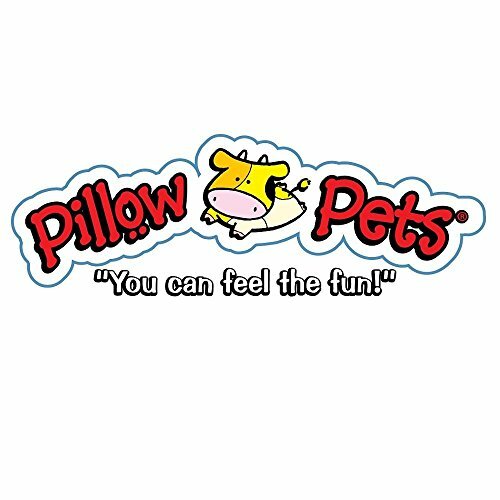 The Pillow Pets Dream Lites are made of high- quality soft chenille plus. BPA and phthalates free. 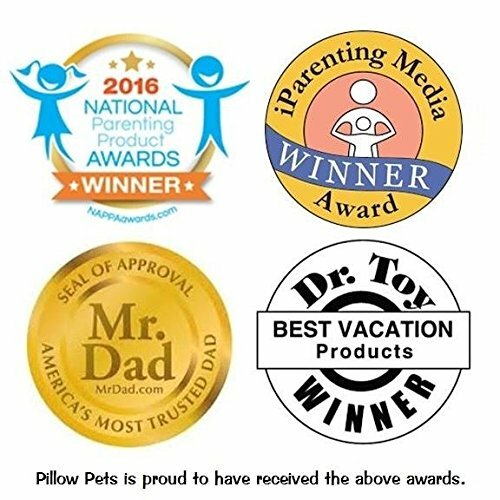 As with all decorative pillows, not recommended for children under the age of 3. 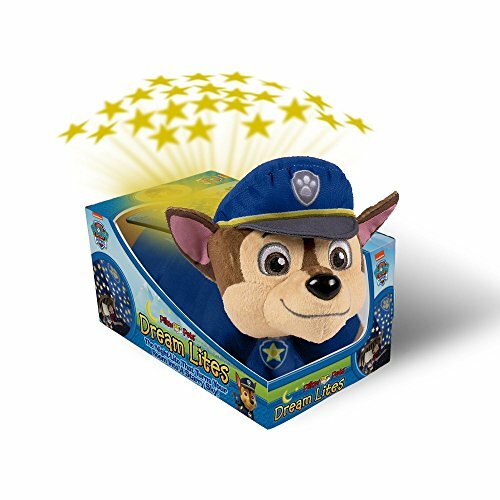 Be the first to review “Pillow Pets Nickelodeon Paw Patrol Chase Dream Lites Stuffed Animal Night Light” Click here to cancel reply.